They say the state has a $1 billion road funding shortfall each year and a growing list of projects competing for money. And they’re still struggling to find a way to convince voters to pitch in for improvements. Now, the commissioners each have examples of road projects they predict will be shelved after Propositions 109 and 110 failed. If passed, the ballot measures would have given the state the ability to bond road projects. Additional revenue for road projects would have also been generated through a new sales tax. Scott, who lives in El Paso County, predicts drivers who pass through Interstate 25 near Colorado Springs will start to sit in traffic even longer than they do now. 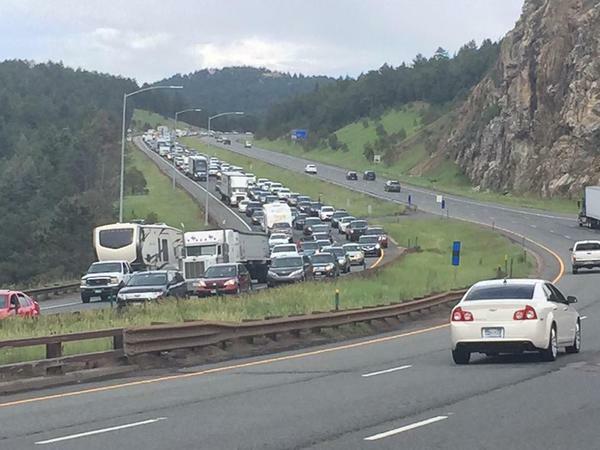 He’s also worried Colorado Highway 21 to the east of the city won’t be expanded and improved in time to handle an influx of traffic. Scott said the rejected ballot measures would have given the state the ability to cover about $7 billion of a $10 billion project list over the next decade. Kathy Connell, a commissioner from Steamboat Springs, predicts new passing lanes planned for the rural highways between Kremmling and Steamboat will now be put on the backburner. 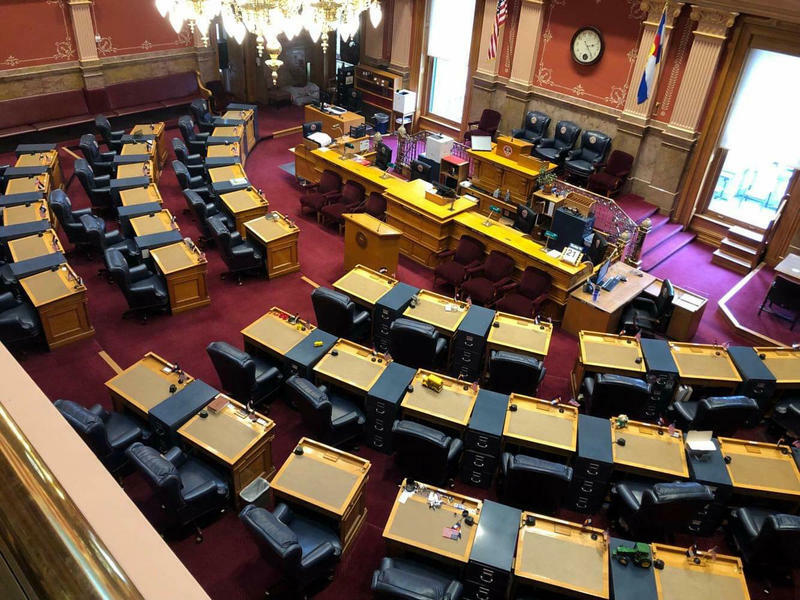 She added a project to alleviate delays at Floyd Hill on Interstate 70 in the mountains, and the expansion of the state’s Bustang bus service to other cities are also likely on the list of projects that will be delayed due to a lack of funding. No part of the state will be immune from the financial reality. Commissioner Sidny Zink, of Durango, says a push to widen U.S. Highway 550 from two to four lanes all the way south to the New Mexico border will be delayed. Zink thinks the delays will ultimately result in higher costs for the state. Connell said the commission will now look to incoming governor Jared Polis for guidance on a path forward. Back in Colorado Springs, Commissioner Scott said any future ballot measures will have to be backed by better educational campaigns. There was a backup plan in the event both ballot measures failed. The state plans to ask voters next year whether it can bond about $2 billion for transportation projects.